You are here: Home / Free Samples | Freebies | Free Stuff / FREE COOKBOOK: VEGETABLES! Crock Pot Recipes! Grab these great free Vegetables! 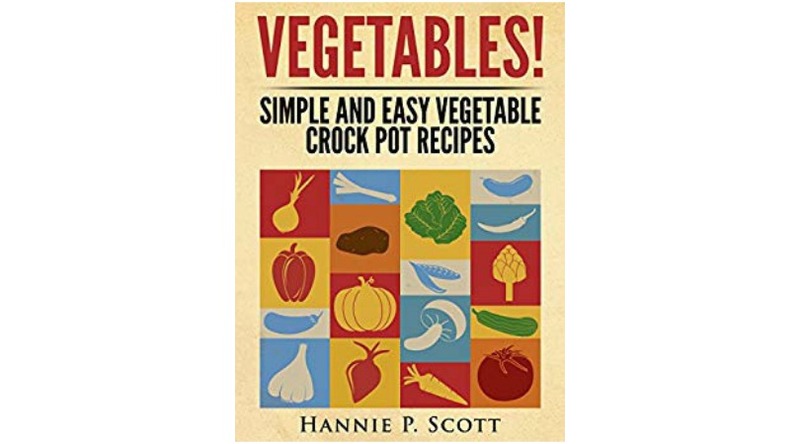 Simple and Easy Vegetable Crock Pot Recipes Book while it is available on Amazon. This simple vegetable crockpot cookbook has 25 step-by-step recipes for anyone looking to save time, eat better, and cook delicious meals for the family. Cook healthy meals for your family!